The E.C.A. 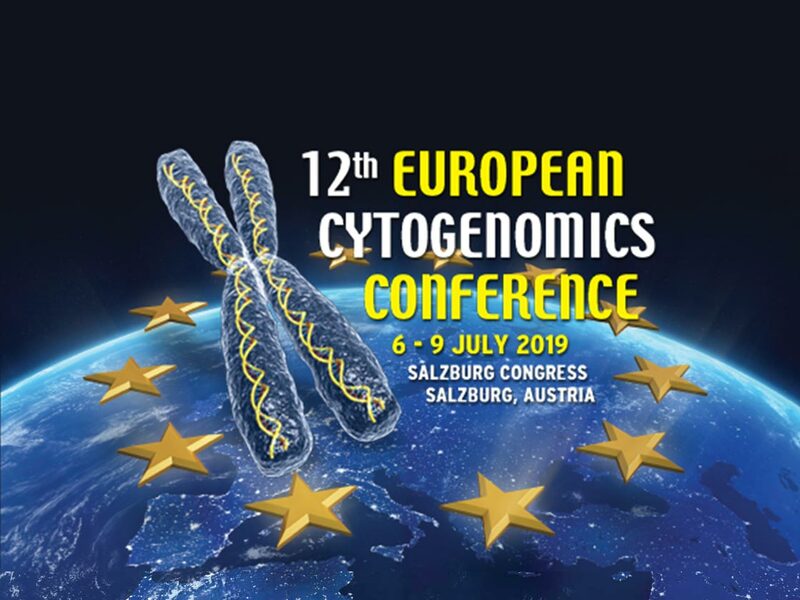 offers ten Fellowships each to the value of 500 Euro and free registration for early-career researchers (defined by the applicants) presenting posters or talks at the 12th European Cytogenomics Conference in Salzburg, 6 - 9 July 2019. Five poster prizes to the value of 250 Euro each will be awarded at the Conference to participants who present the best posters on work derived from a thesis (still to be completed) or from a degree awarded between 2017 and 2019.